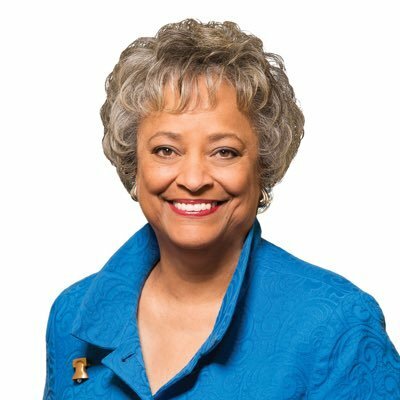 Kay Coles Jamesさんのツイート: "Since the tragic Roe v. Wade and Doe v. Bolton decisions in 1973, 59 million baby girls and baby boys have been denied our most fundamental right of all: the right to life. Beyond the body count, our society has lost more than we can ever imagine." Since the tragic Roe v. Wade and Doe v. Bolton decisions in 1973, 59 million baby girls and baby boys have been denied our most fundamental right of all: the right to life. Beyond the body count, our society has lost more than we can ever imagine. Abortion rejects our inherent dignity and worth as human beings. It dehumanizes the most vulnerable and innocent among us. The theme of this year’s March is #LoveSavesLives After all, it is love that helps a birth mother experiencing a tough pregnancy make the heroic decision to give her unborn child the gift of life. It is love that motivates the men and women working at pregnancy resource centers to offer moms and dads counseling, material resources, and guidance when they feel they have nowhere else to turn. It is love that prompts families who have opened their hearts and homes to work with child welfare agencies to foster or adopt thousands of boys and girls each year. Every day, it is the love of these unsung heroes that motivates them to save precious lives and give moms, babies, and adoptive families a future. How many living women have been saved by Roe vs Wade?